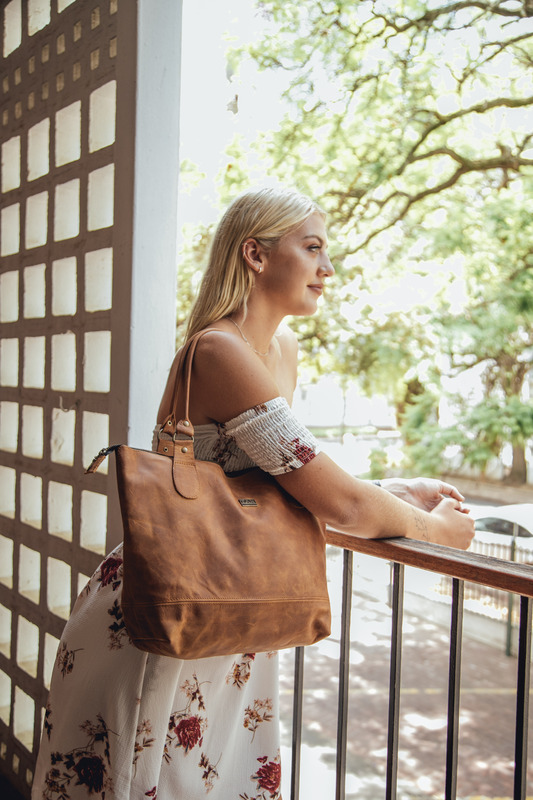 Like her namesake, the wildflower, Daisy is both beautifully elegant and free. 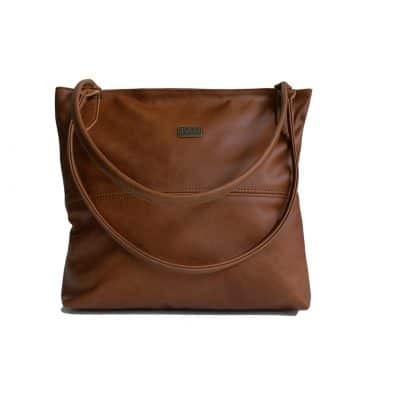 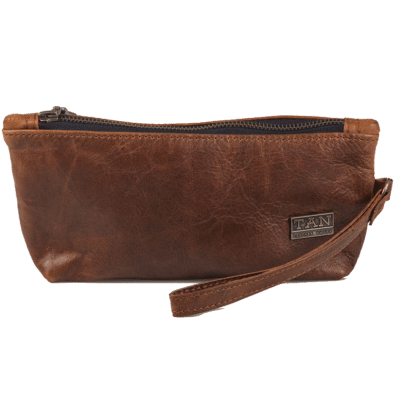 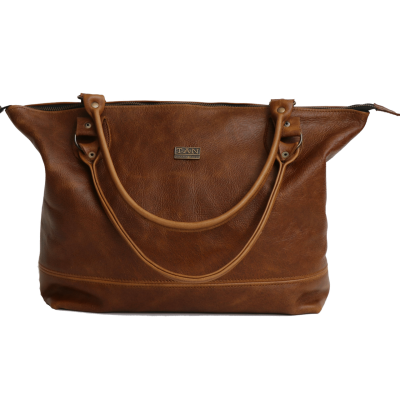 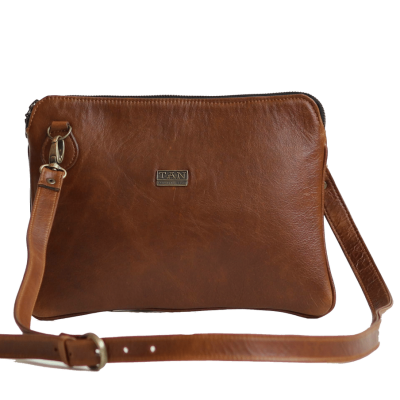 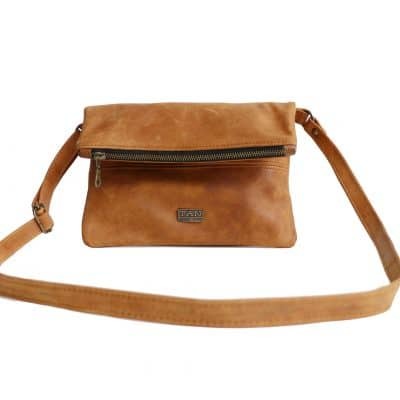 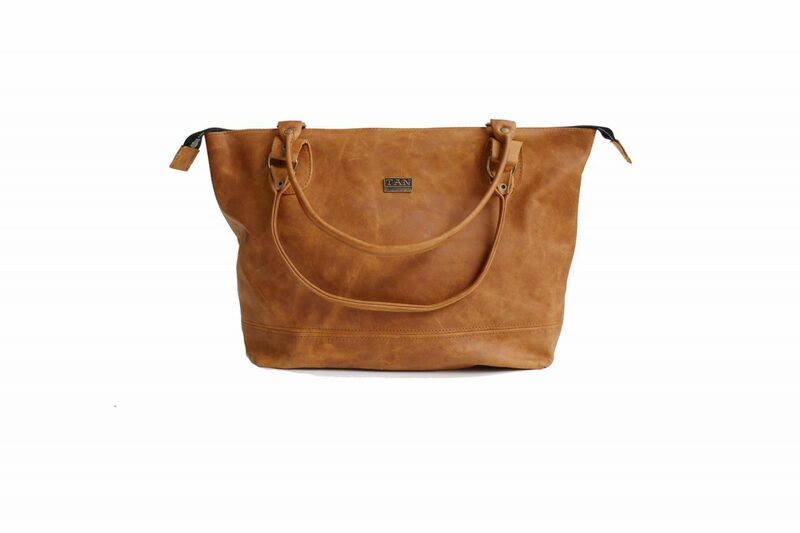 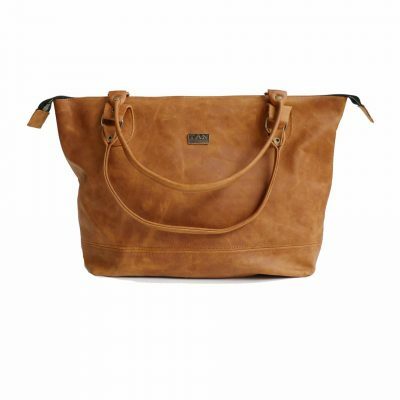 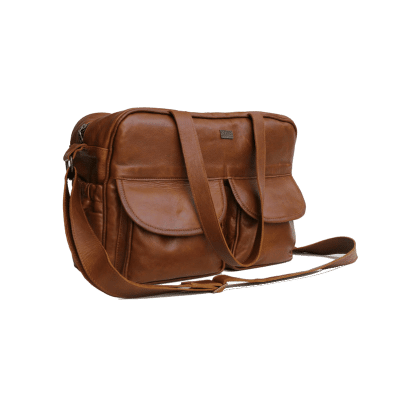 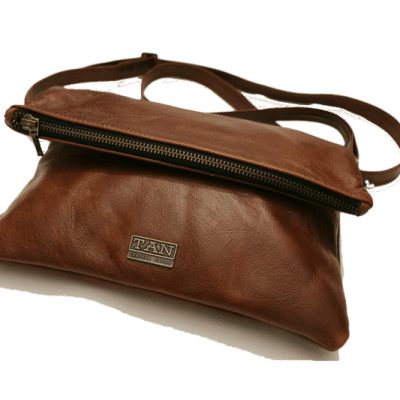 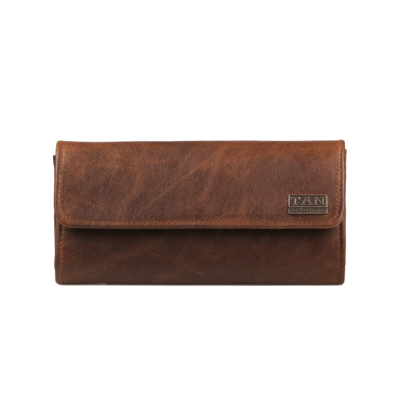 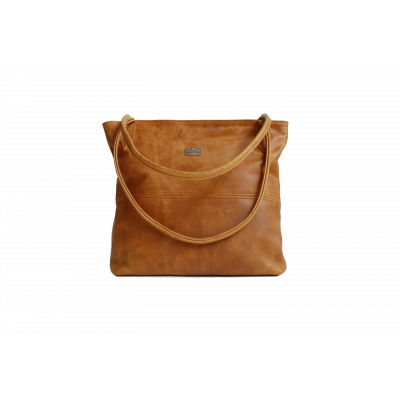 This down-to-earth leather handbag is as spacious and unrestrictive as the open fields. 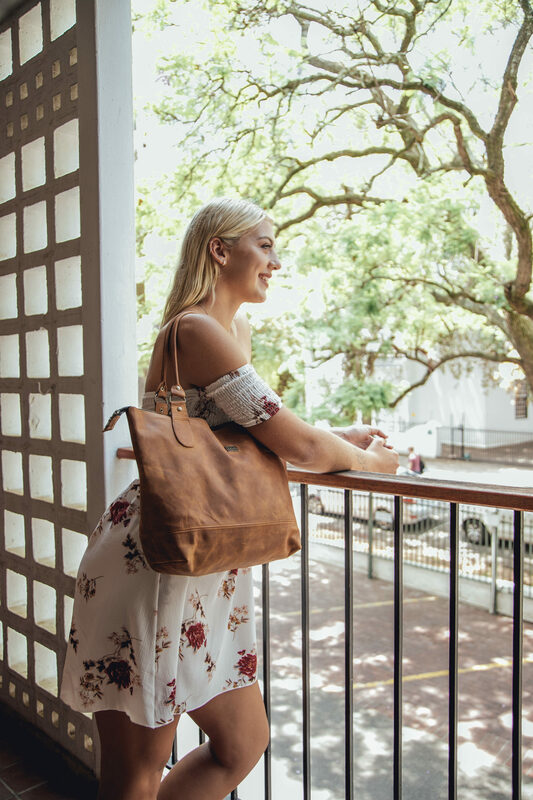 She can be fun (like when she accompanies you to the beach), practical (like when she acts as a baby bag or carries your shopping) or serious (like when she hosts textbooks). 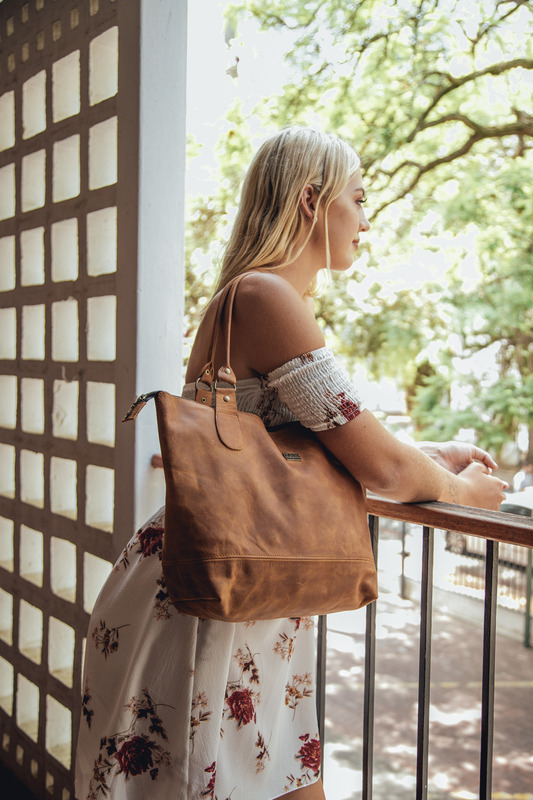 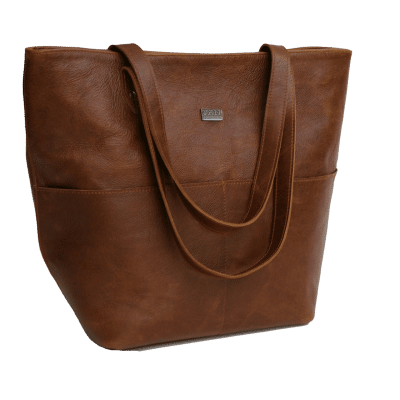 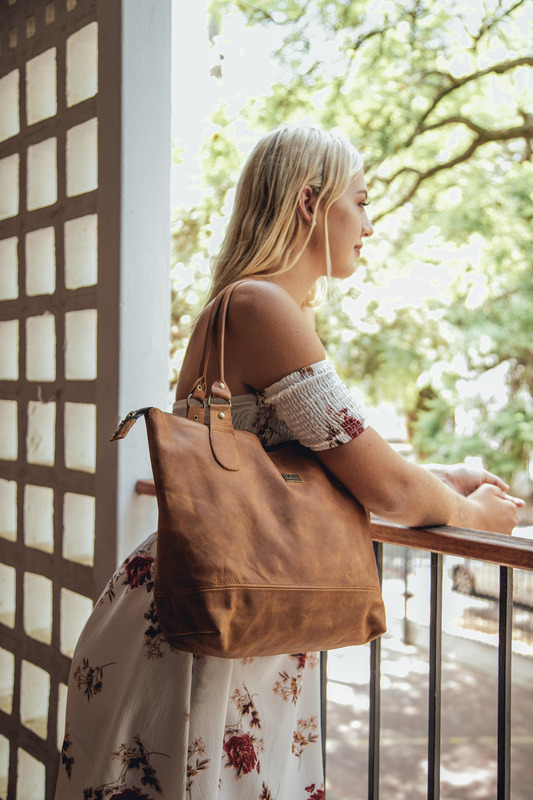 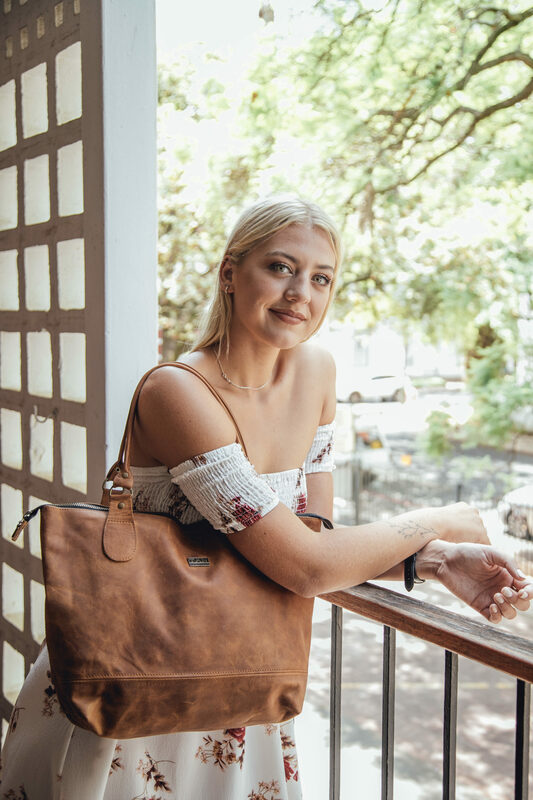 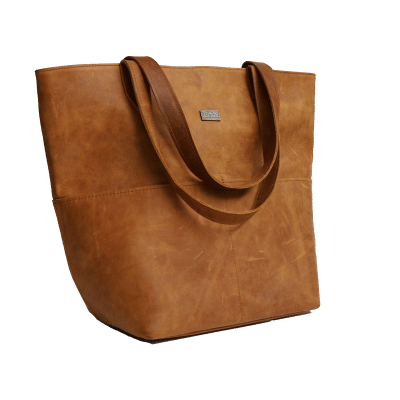 This wonderfully versatile flower of the tote bag range perfectly complements the work-hard-play-hard lifestyle of any free-spirited, professional female.